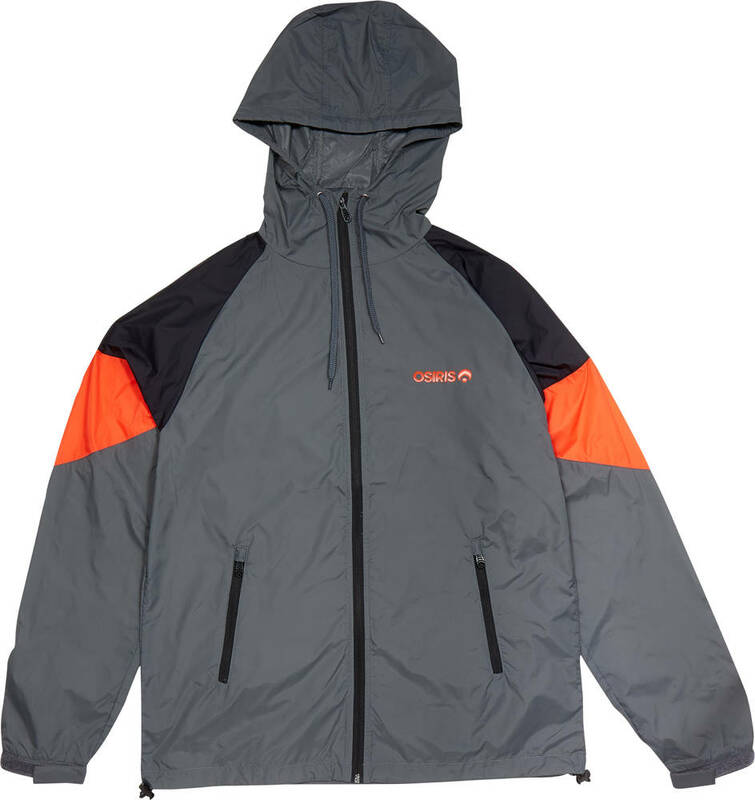 Original Rio jacket from Osiris. Made from 100% Nylon. Subtle colour combination and good weather resistance.